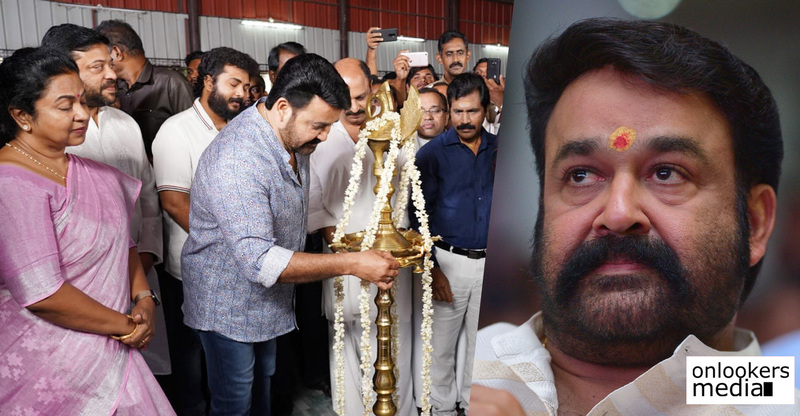 After almost six months of being on the floors, shoot for Mohanlal’s Lucifer has finally been wrapped up. The final schedule was completed last day in Lakshadweep. Director Prithviraj and team had earlier shot in several locations across Kerala, Bangalore, Mumbai and Russia. Meanwhile, post-production works are progressing in full swing as the movie has been scheduled for a summer release, by the end of March. 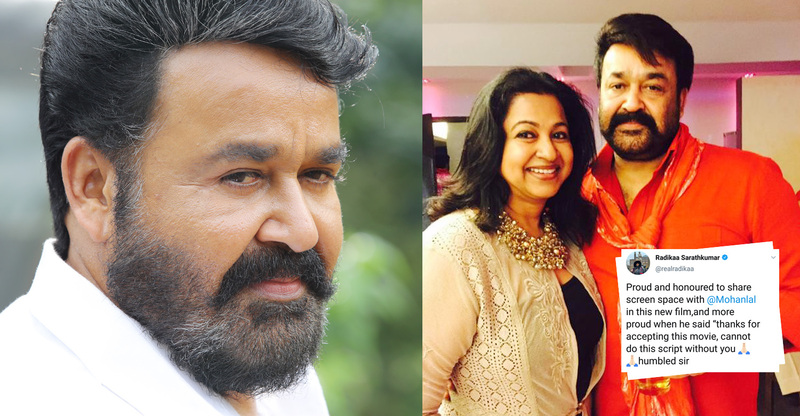 Starring Mohanlal in the lead, Lucifer is a political thriller scripted by Murali Gopy. 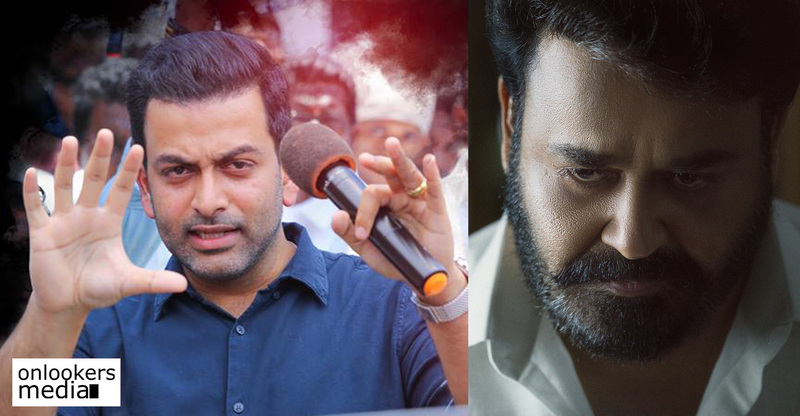 The movie also has Indrajith Sukumaran, Vivek Oberoi, Tovino Thomas and Manju Warrier playing other major roles. Its elaborate supporting cast comprises of ‘Queen’ fame Saniya Iyappan, Nandu, Kalabhavan Shajon, Sai Kumar, John Vijay, director Fazil, Sunil Sughatha, Thara Kalyan, Praveena Thomas and Maala Parvathy. 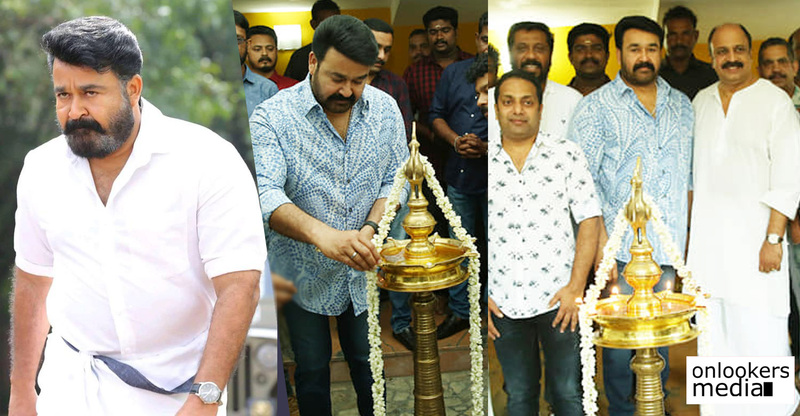 Lucifer is produced by Mohanlal’s home banner Aashirvad Cinemas. In the technical crew, Sujith Vaassudev cranks the camera and Deepak Dev handles the music department.